Your guide will pick you up at 8:30 AM at your hotel and you will start by going towards Barka where you will witness the true hustle and bustle of an Arabic market. It is an unforgettable experience and one best sampled by those who aren’t squeamish. In the morning, the small fishing boats are dragged up the beach and bring to the market their trophies. 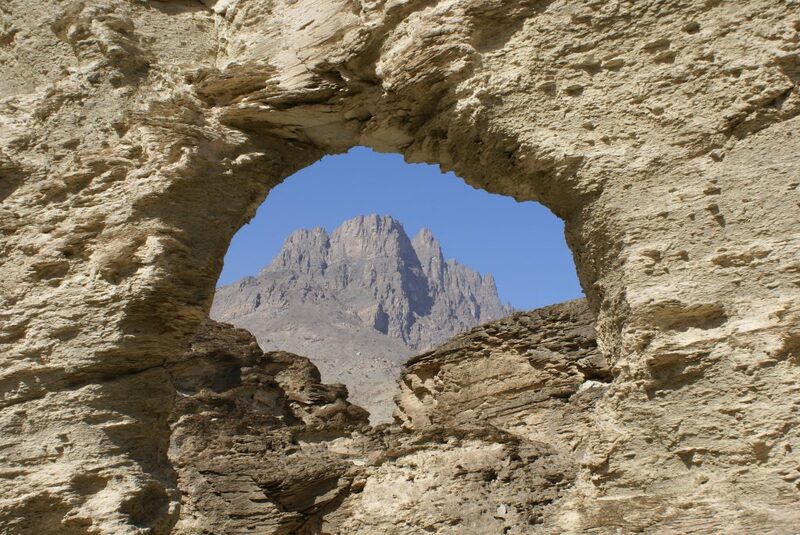 The journey continues to Nakhal and its 17th Century Fort built on the peak of a mountain. Nakhal Fort is one of the most spectacular forts, dramatically located at the edge of the Jebel Akhdar Mountains in northwest Oman. It is surrounded by a beautiful oasis. There is an area with healing warm springs, the most notable being Ayn A’ Thowarah. Its waters run at 45°C and are regarded as a cure for rheumatism and skin diseases due to its sulfur content. Your guide, will then take you to Wukan village a small mountain village with spectacular views overlooking the surrounding mountains above and Wadi Mistall below. Wonder through the terraced gardens where Pomegranates, apricots, grapes and much more grow, follow the falaj system for a better view.